Recently on usatoday.com, an article discussed how "Mysterious plumes erupt from Mars" here. 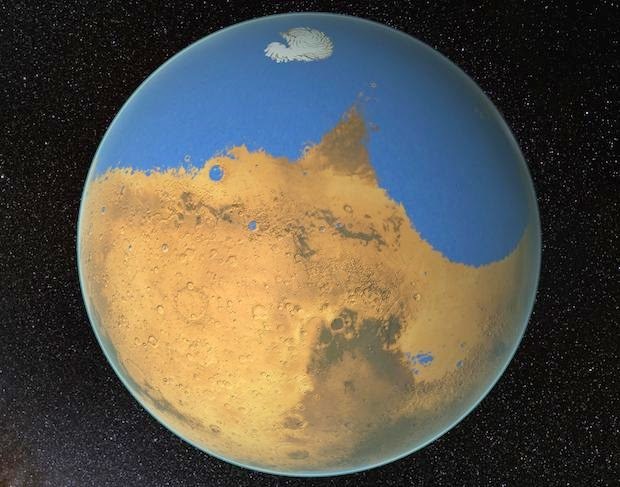 Also, on cbsnews.com, an article highlighted how "Mars has lost an Arctic Ocean's worth of water" here. Finally, on nerdist.com, a recent article was titled "NASA Shows Us a Blue Sunset on Mars" here.